The sun stays high in the late summer, and those early season days can run long and hot. When you’re exposed to the elements for hours on end, you need the Ascent Sun Hat for added protection from harmful rays. Mesh panels offer much better ventilation than a ball cap and an interior sweatband keeps you dry. 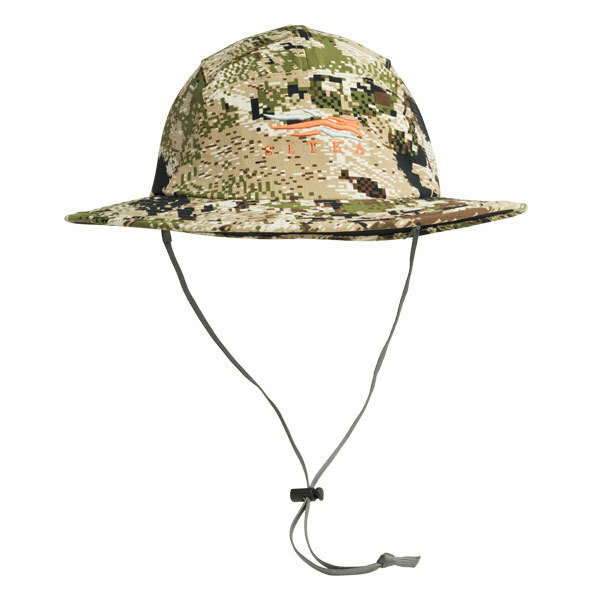 The soft brim won’t interfere with bow strings. Fully adjustable for a custom fit.